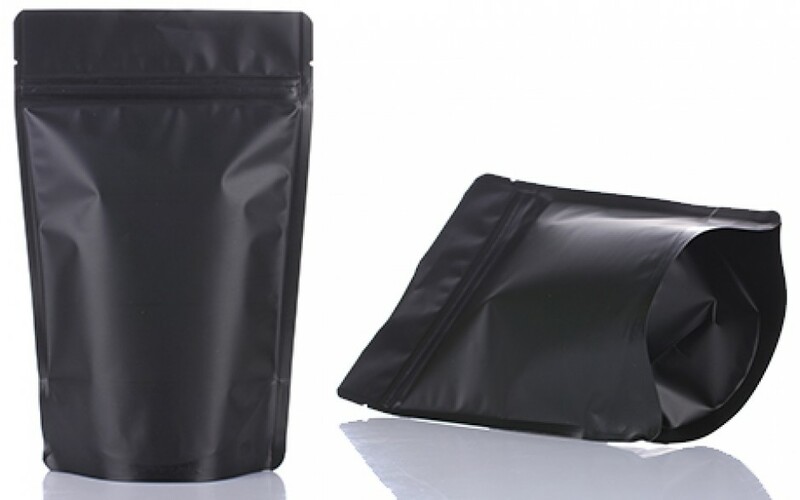 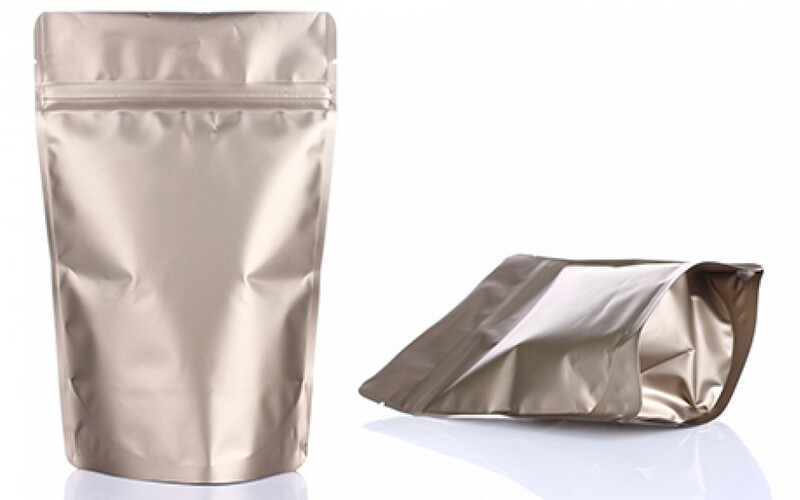 Our mylar stand up bag is with matte finishing on the surface and silver metallic interior. 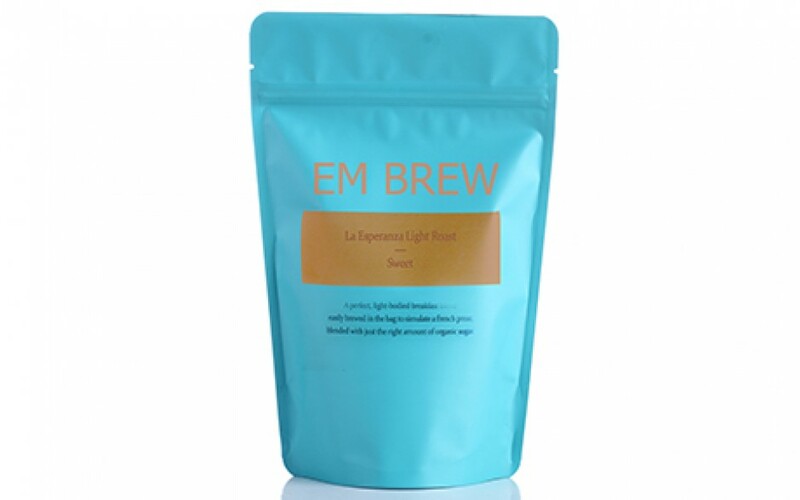 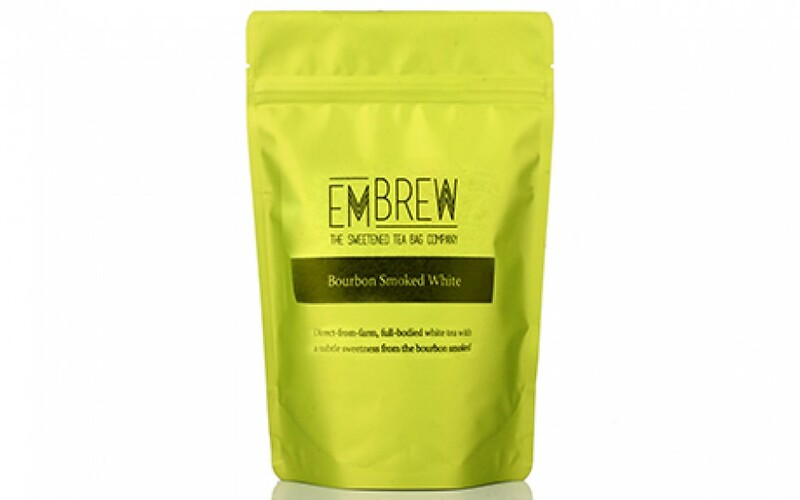 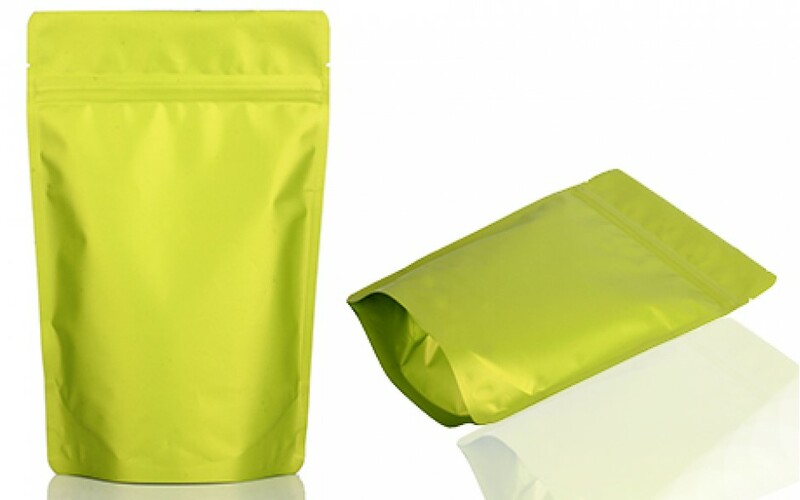 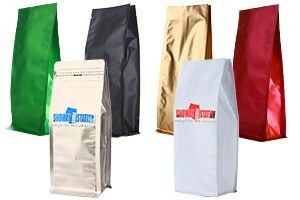 Inner substrate offers good light and moisture barrier property but soft than foil bags. 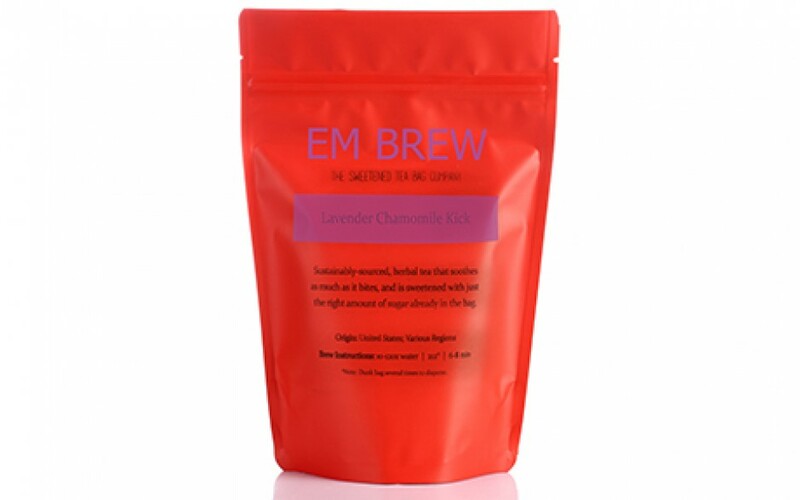 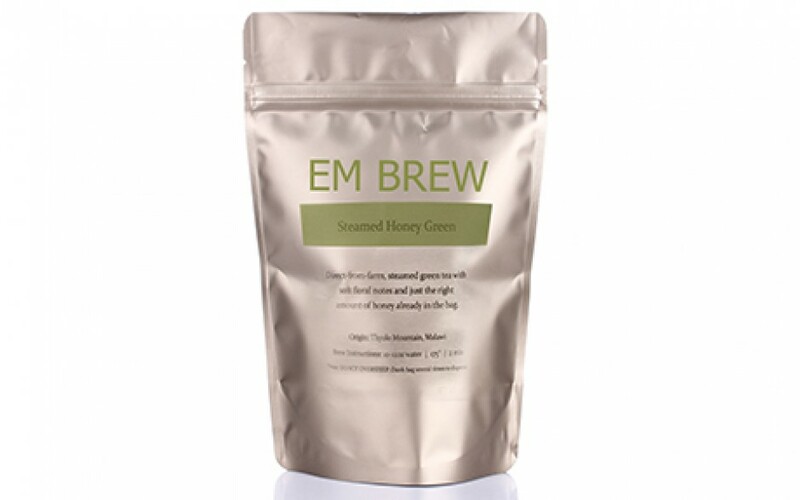 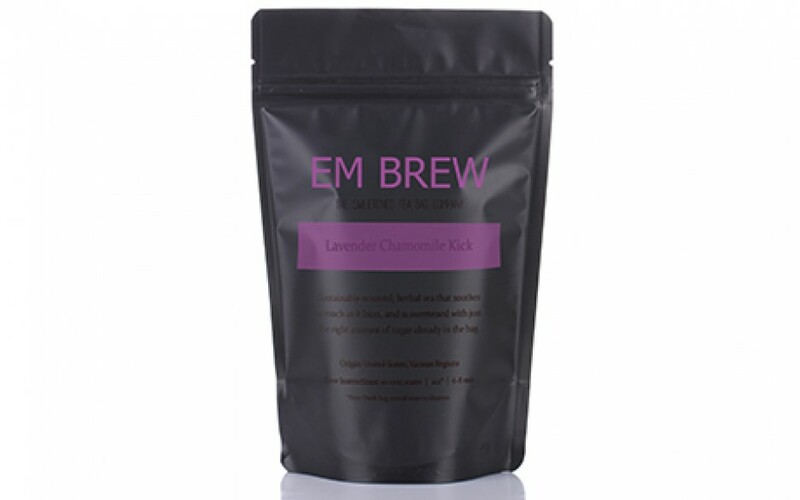 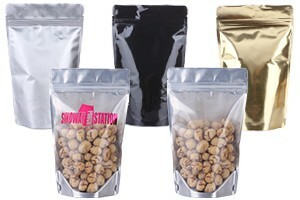 Great for snacks, cookies, nuts, spices and seasonings. 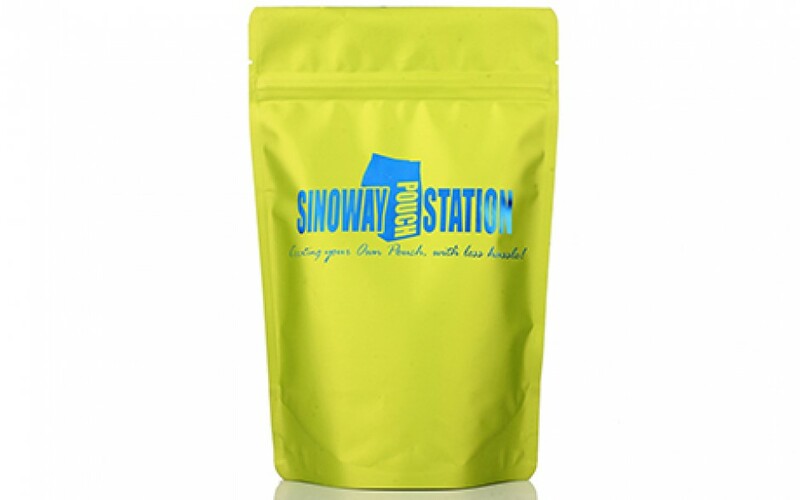 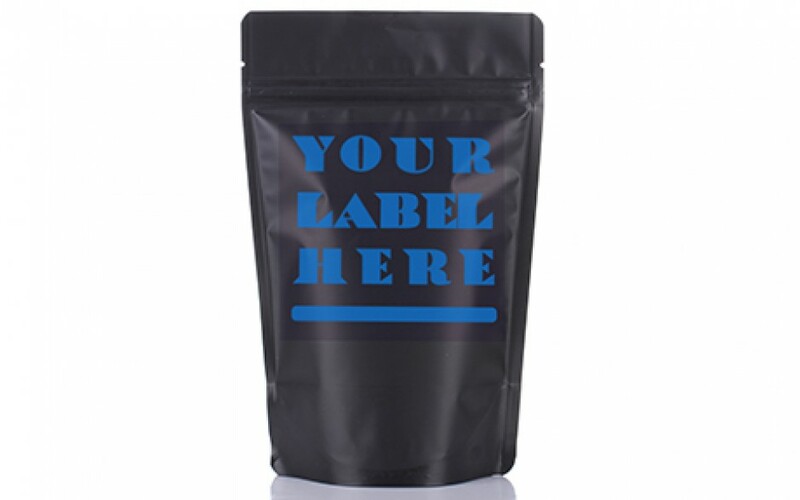 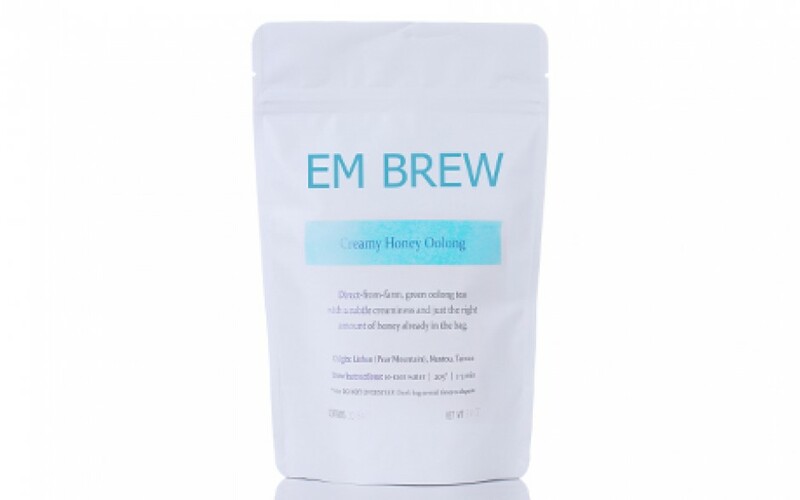 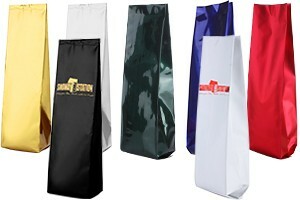 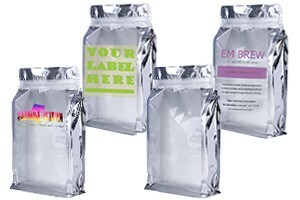 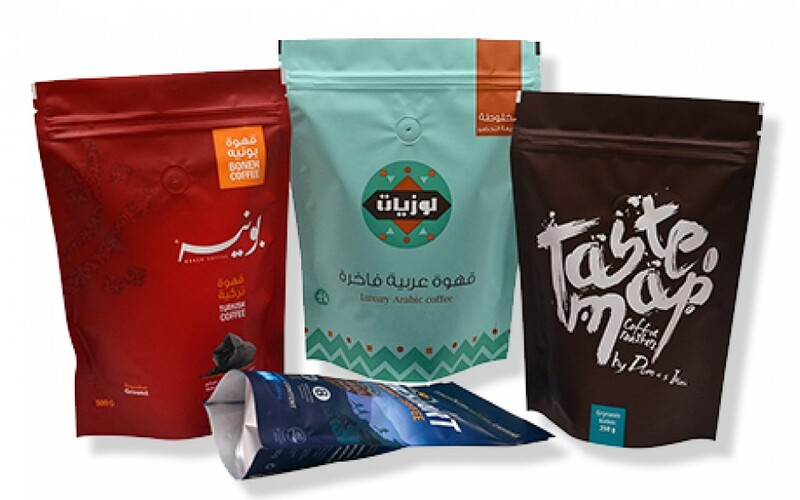 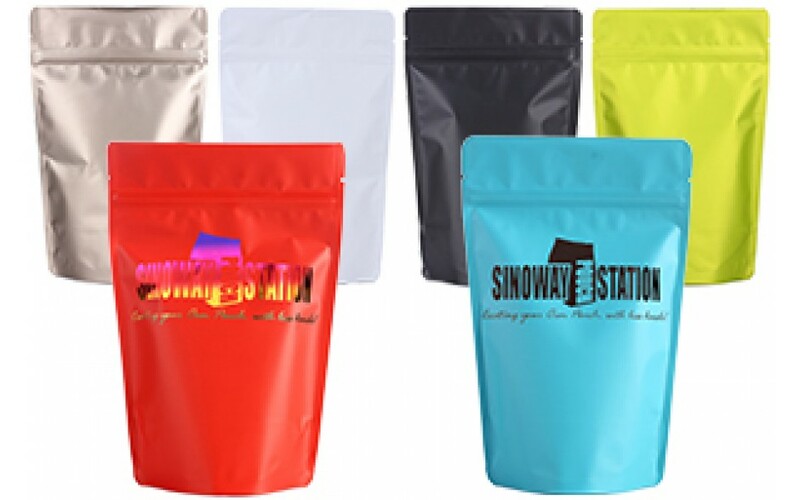 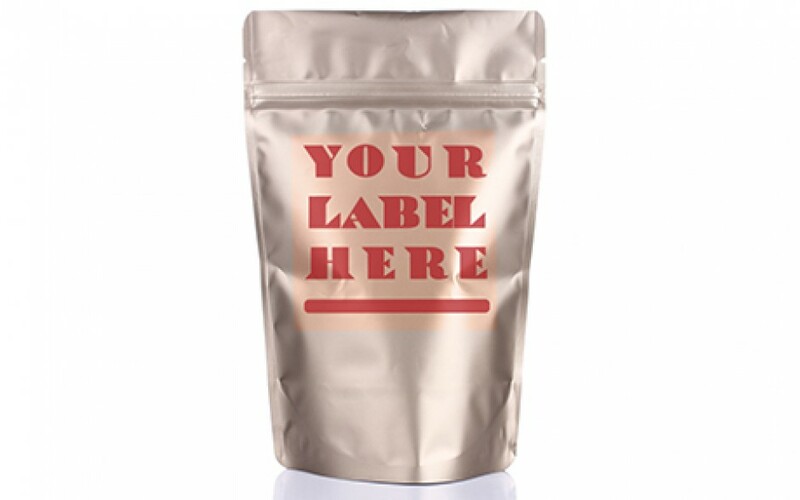 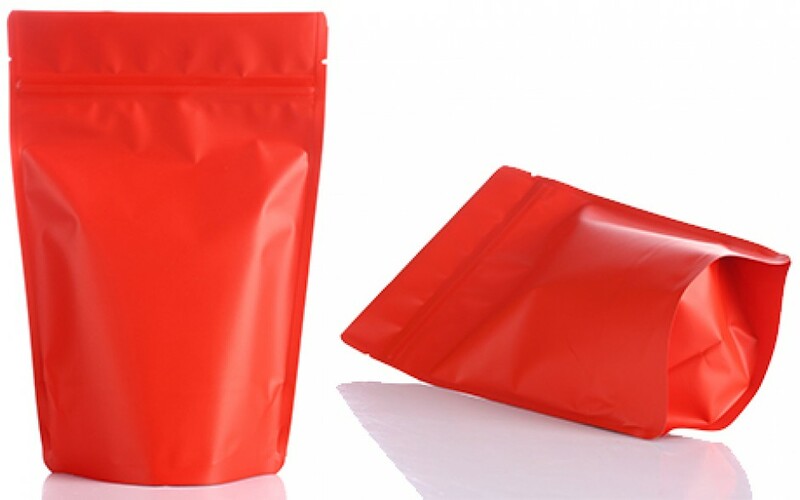 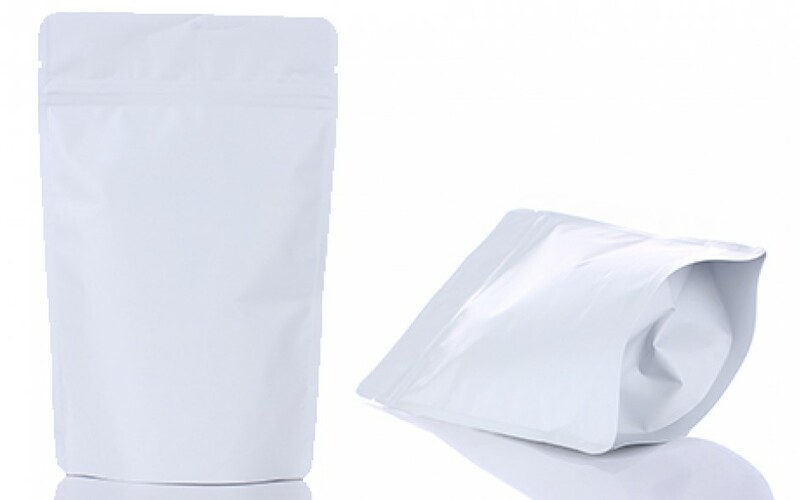 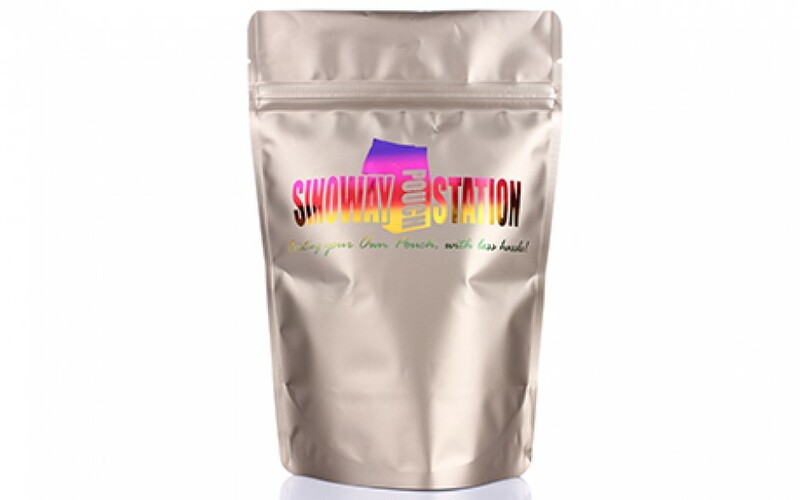 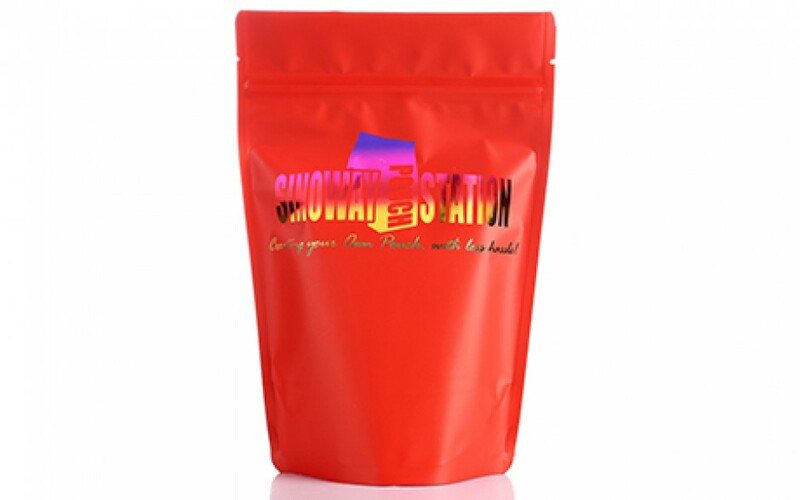 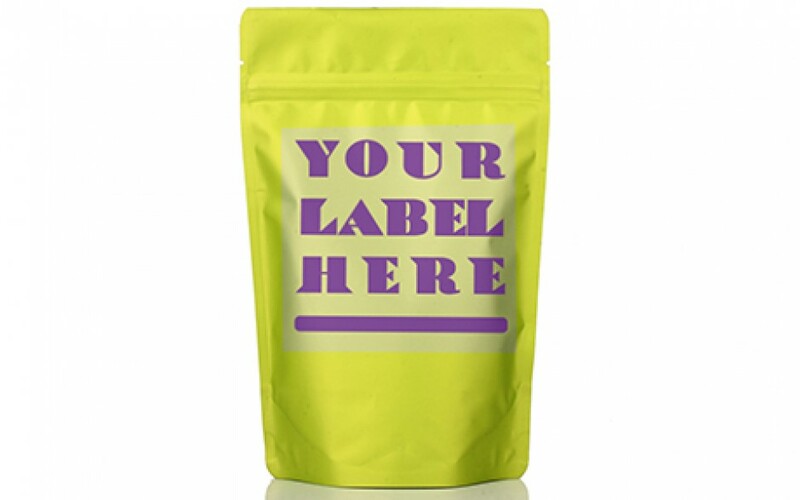 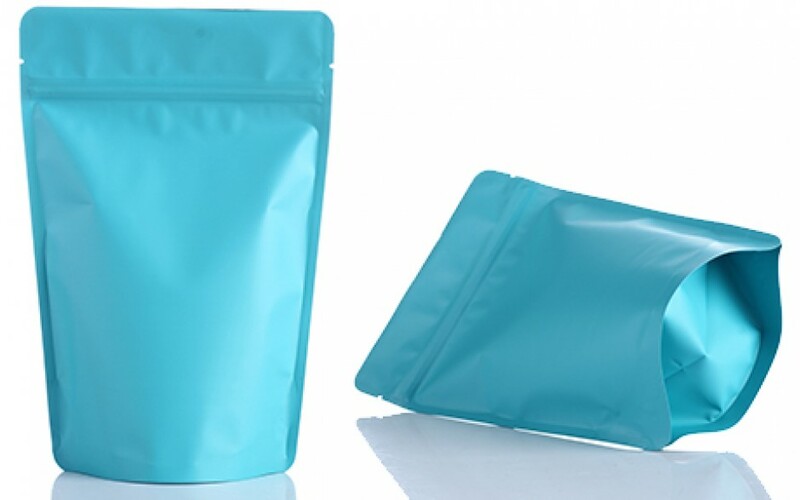 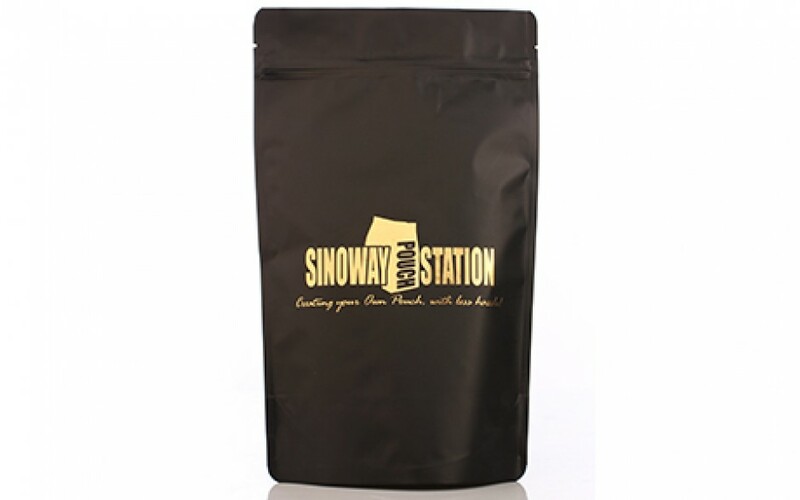 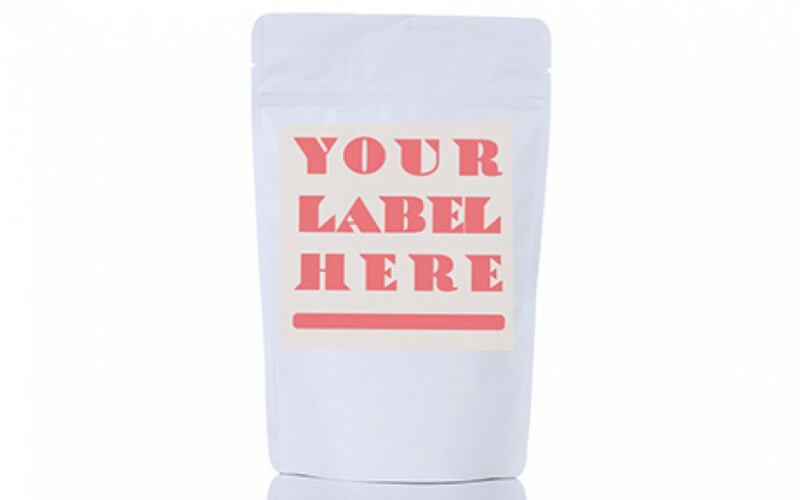 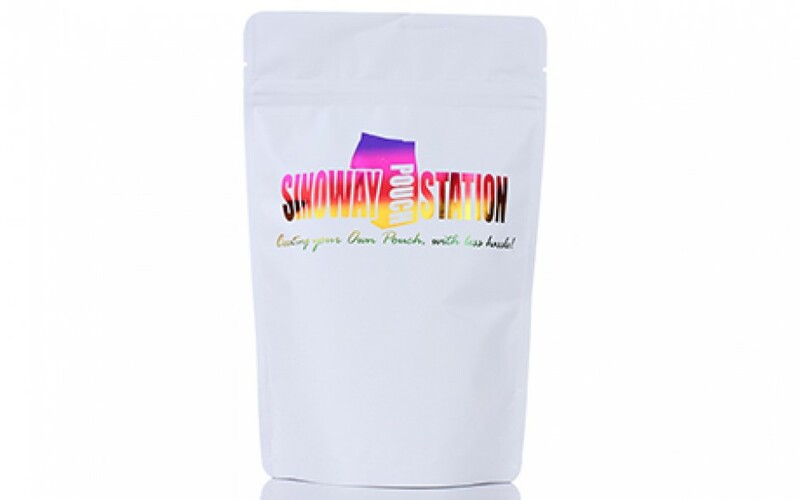 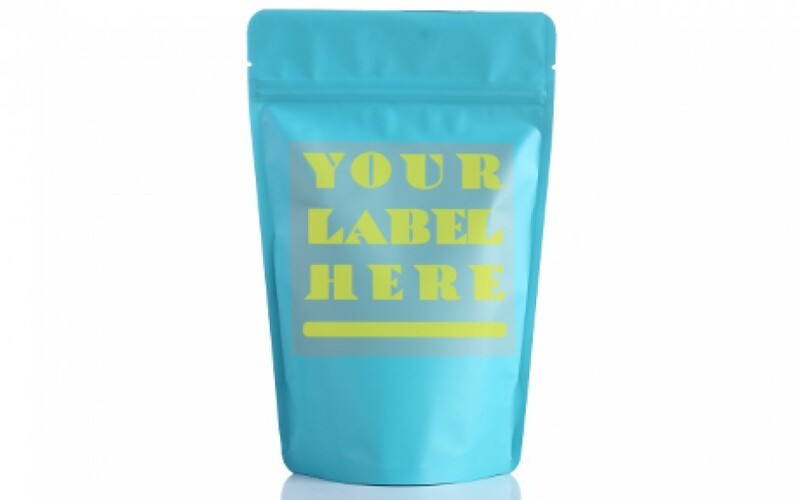 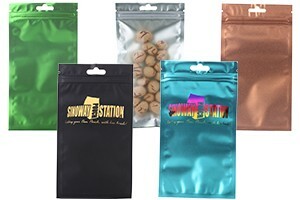 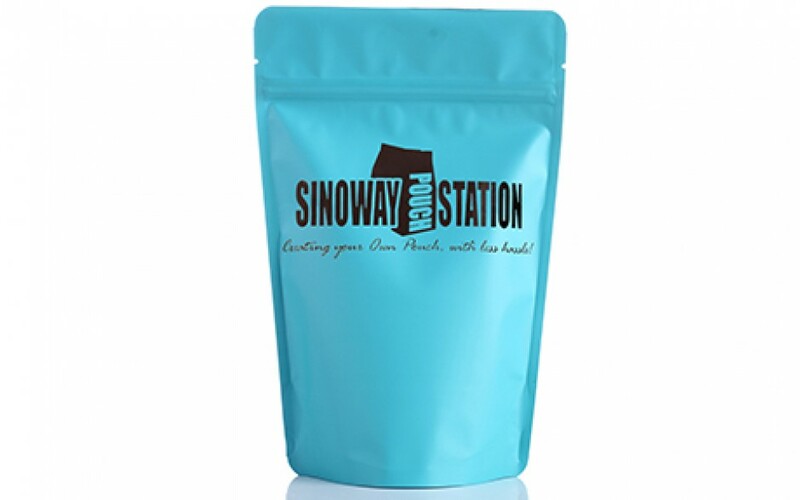 Sinoway’s mylar bags can be processed with logo hot stamps, labels and printings.